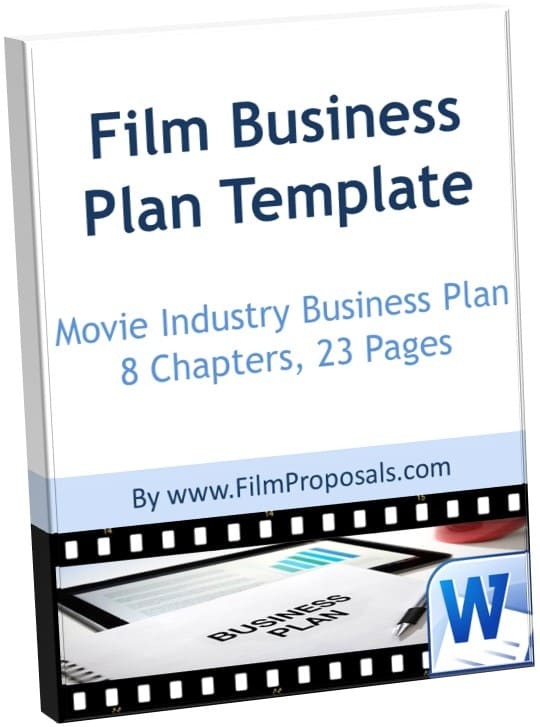 If you already have a Proposal or Business Plan developed, we provide a thorough review of your plan and financials against best practice film proposals. Usual turnaround time: as needed. 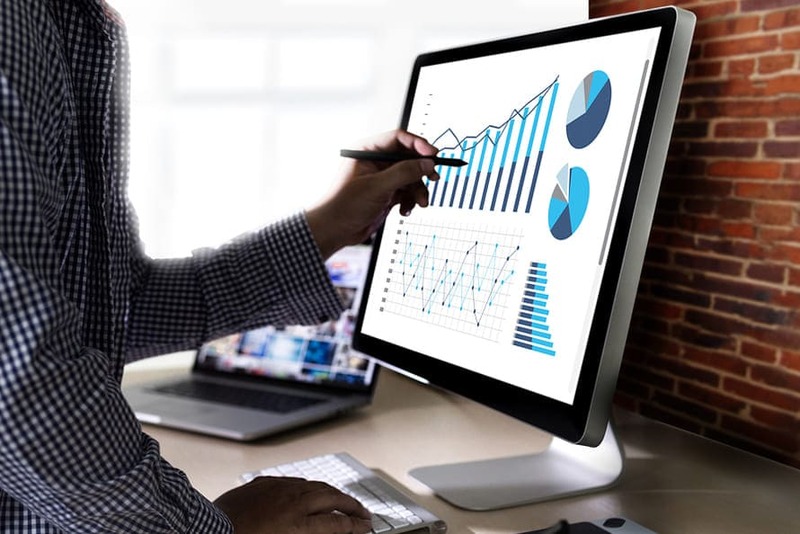 Financial Projections and Comparable Films completed by a finance expert. Includes comparisons of films with your budget/genre. 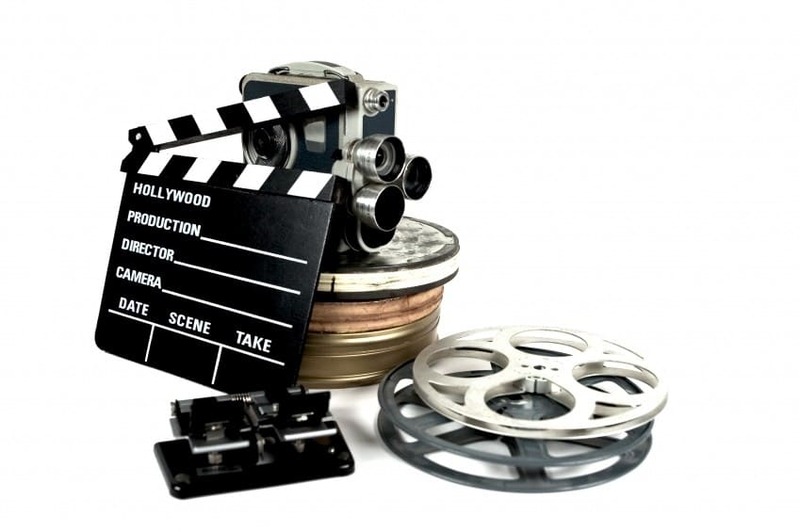 A professional, complete Film Proposal with all sections and financial projections completed by one of our experts. We will walk through the Plan with you and coach you for investor meetings. If you already have a Proposal or Business Plan developed, we provide a thorough review of your plan and financials against best practice film proposals. You get 2 reviews with feedback given both written and verbal via phone. 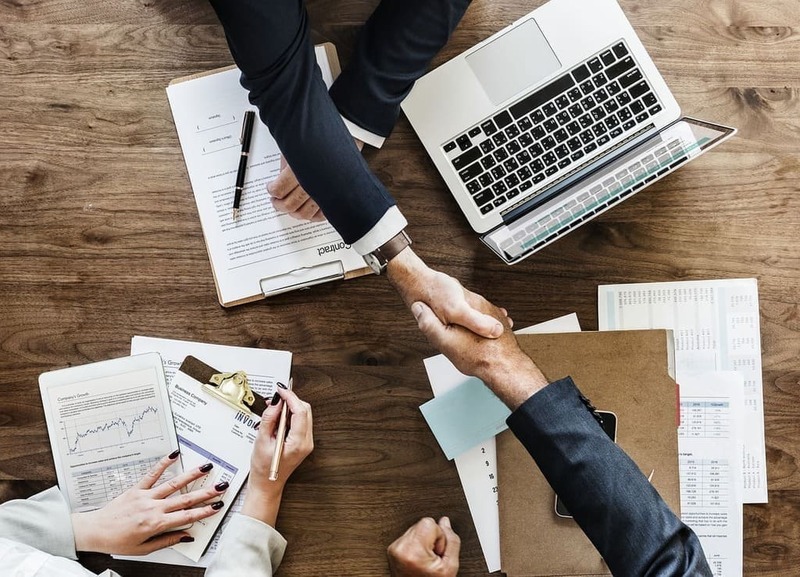 We will review your plan from an investor’s perspective, challenge and question your assumptions as well as provide thorough feedback on your Proposal's strengths and weaknesses. Download the Free Self Review to see how we will evaluate your plan. For those who pre-purchase the Business Plan Review with a Film Financing Package, you have up to one year from date of purchase to schedule your sessions. 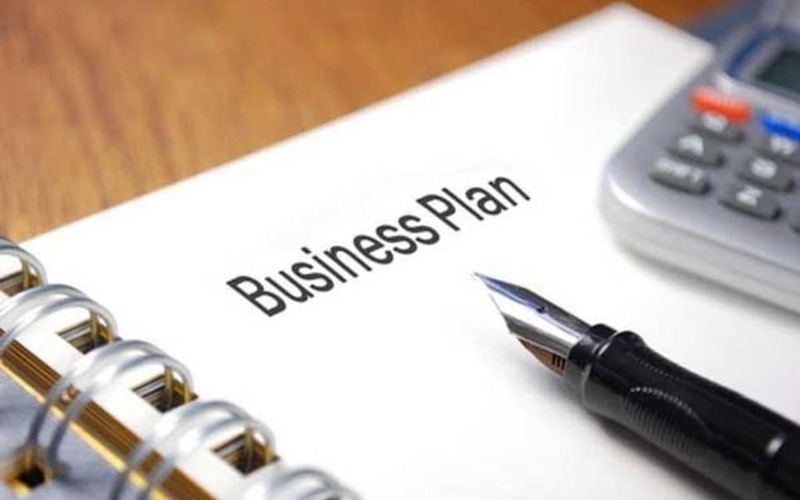 Read more about our Business Plan Review, including how it works, how to schedule, the information we'll need from you and more. Ready to Get Started? Contact FilmProposals Today! 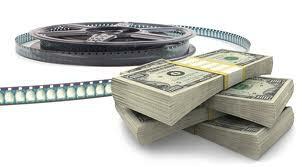 A professional, complete Film Proposal with all sections and financial projections completed by one of our experts. We will walk through the Plan with you and coach you for investor meetings (includes multiple Business Plan Reviews). Miss just one thing on your film proposal - and you are rejected! Unless, of course, your last name is Spielberg. Assuming it's not, don't take a chance by having one misspelled word come between you and your Filmmaking dreams. Think about it - you are asking people, often strangers, to give you their money, by dazzling them with your filmmaking abilities, which include a 'strong attention to detail.' 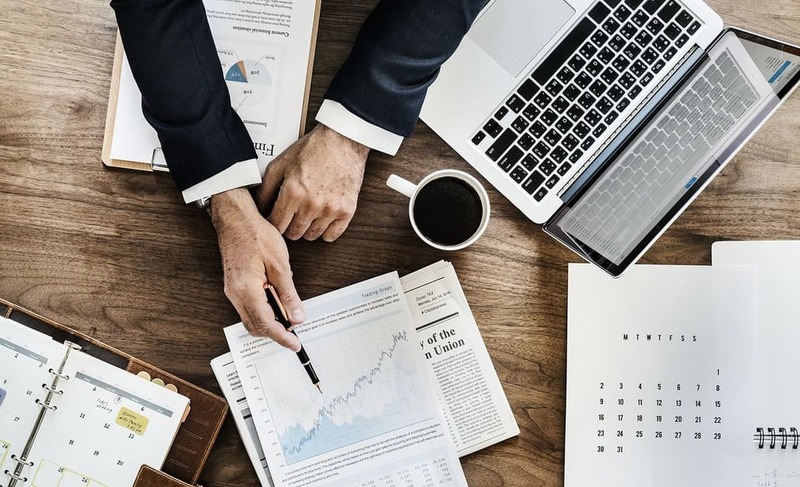 Given that your investors have a 1 in 20 chance of ever seeing their money again, how much of a chance are you willing to take with a sub-standard Business Plan? Do you know what the competition looks like? We do! Get an expert review to identify the areas that could change your destiny! Becoming knowledgeable about film financing now is sure to make financing easier and faster and allow you more control over your projects throughout your filmmaking career. Please do not think Film Financing is a one-time process - even the most famous film makers have and continue to face film financing challenges. If you don't have the original email, you can Contact FilmProposals Here, and you MUST include your Date of Purchase and Paypal email used. In your email, tell us where you are with your Business Plan, any places you'd like to focus specifically, how you plan to raise funds (if you know) and attach both your current plan and financial projections. The Business Plan Review includes ROUGHLY 3 hours of FilmProposals time. Sometimes it is more, and sometimes it less. The MORE you have accomplished with your plan, the more you will get out of the review and coaching. It's HARD. It's WORK. It's WORTH it!!!! Be Motivated. Be PERSISTENT and always just know, you will succeed. And hopefully, FilmProposals will help you do just that.